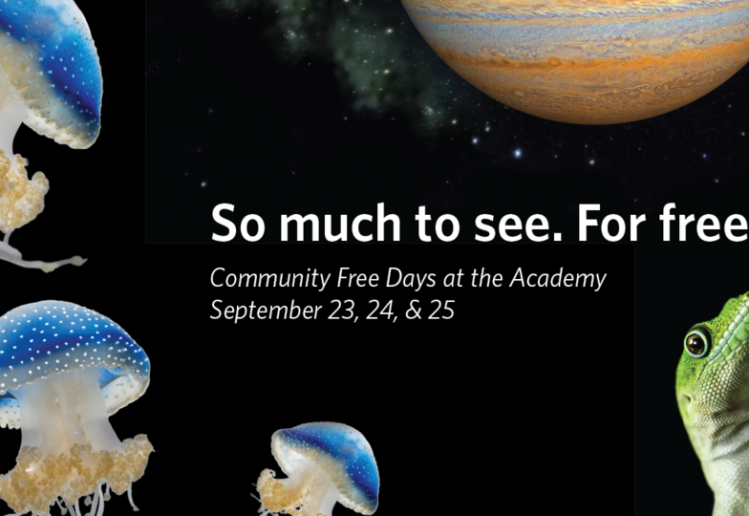 Cal Academy Celebrates 10 Year Anniversary with Free Days Sept 23-25! 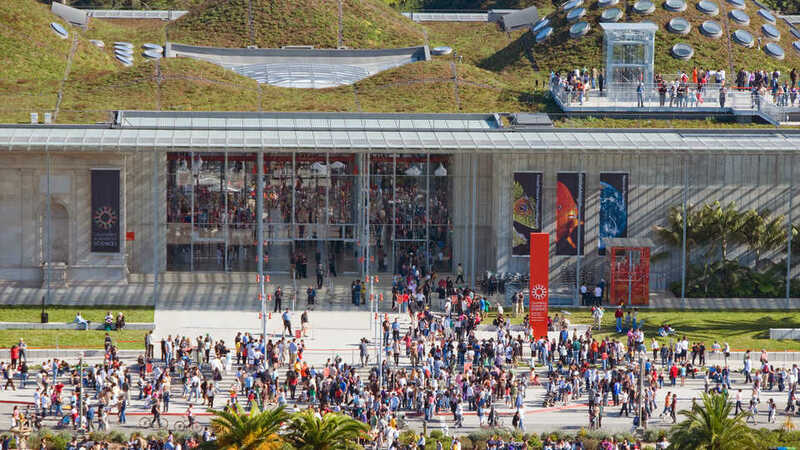 On September 27, 2008, the California Academy of Sciences officially opened their new space to the public – a dramatic, modern, environmentally-friendly science learning facility designed by world-renowned architect Renzo Piano. Ten years later, 15 million visitors have experienced powerful exhibits, eye-popping planetarium shows, awe-inspiring animals in the aquarium, and incredible views from the living roof. To celebrate the 10 year anniversary of this remarkable building, the Cal Academy is opening its doors for free to the public from September 23-25. For those worrying about long lines and the crush of crowds all clamoring to visit on those days, the Cal Academy has instituted a timed entry system that should alleviate a lot of the crowding issues in the past. To get your free timed entry ticket, go to the Cal Academy webpage here.